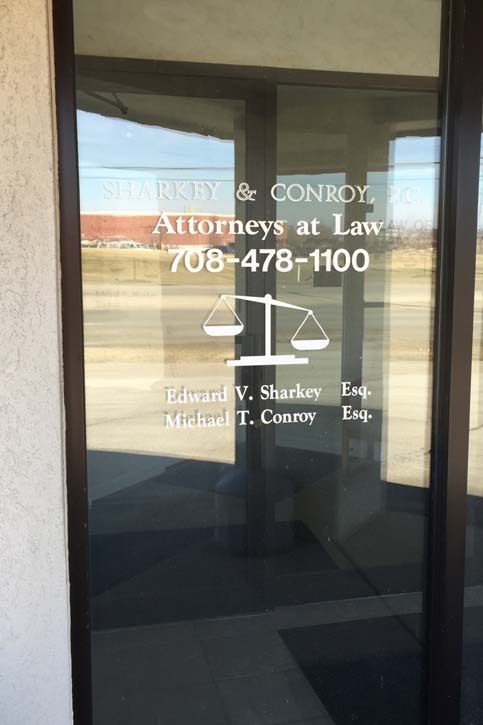 Sharkey & Conroy, P.C., in Mokena, Illinois, is the area’s premier law office serving all of Cook, Will, DuPage, Lake and Kankakee counties since 1988. We specialize in real estate purchases and closings, probate, wills and trusts, small businesses, evictions, leases, taxes and more. Contact Sharkey & Conroy, P.C. 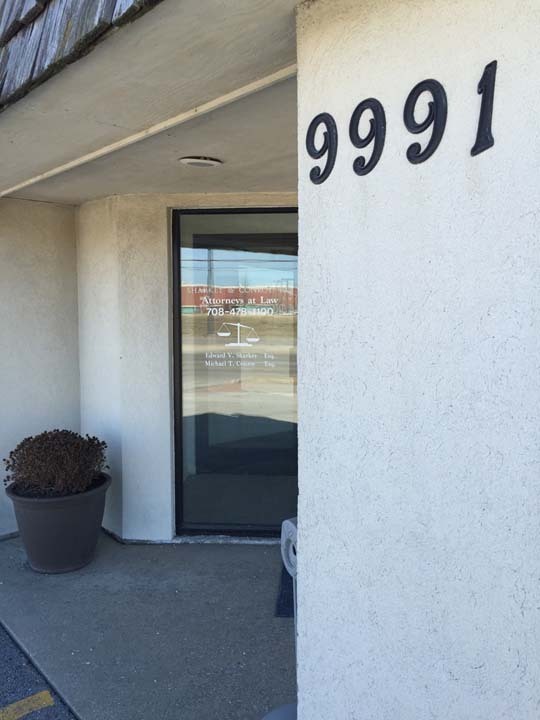 in Mokena for all your legal service needs today. Established in 1988. 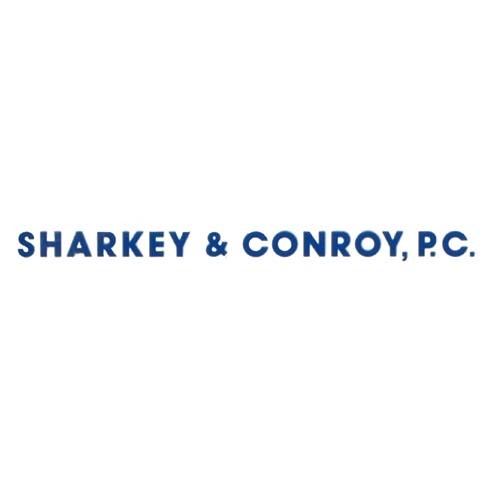 Sharkey & Conroy, P.C. 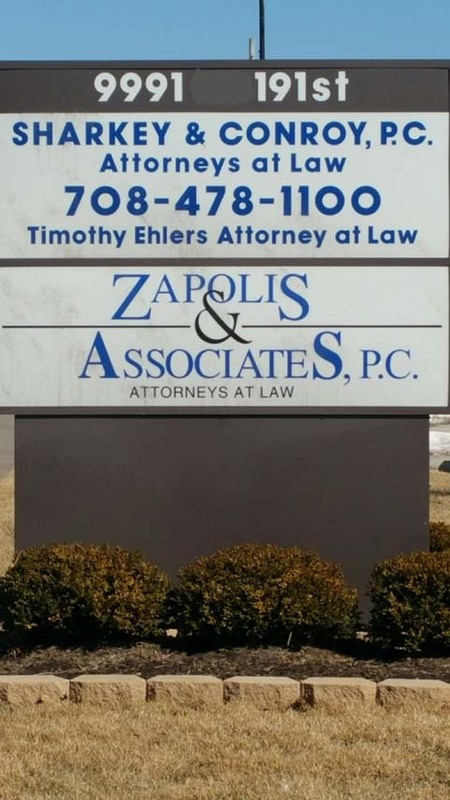 is proud to serve our local area which includes Cook, Will, DuPage, Lake, and Kankakee Counties.